The 20th Annual HATA Symposium took place on Friday and Saturday, June 5-6, 2015 at Queens Medical Center Conference Center. Topics included strain/counter strain techniques, return to play decision making, core exercises, early sports specialization and more. 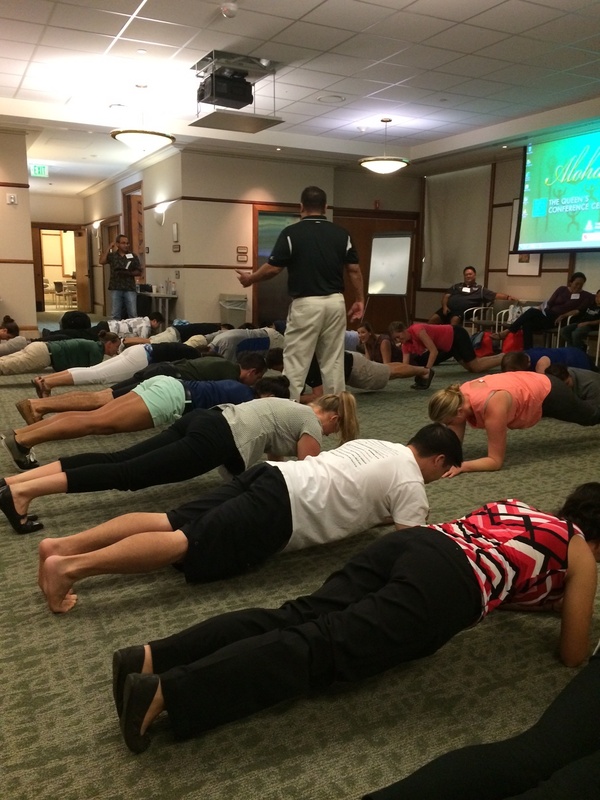 There was a total attendance of 117 at the symposium, including athletic trainers, physical therapists, and physicians.